Plenty of TV series are canceled before their time, but some get their plugs pulled faster and more unceremoniously than others—and Firefly fans are still smarting over the loss of their favorite cult sci-fi classic. 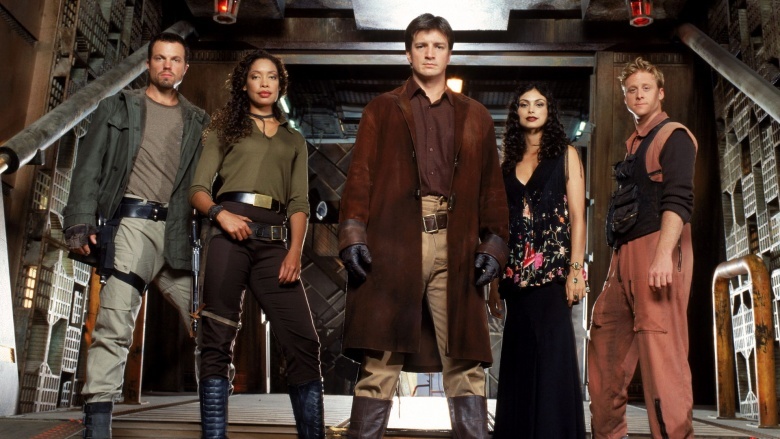 The brainchild of future Avengers director Joss Whedon, Firefly was supposed to be the next huge science fiction sensation to change television; unfortunately, those hopes were dashed when the show's voyage ended after a single incomplete season. 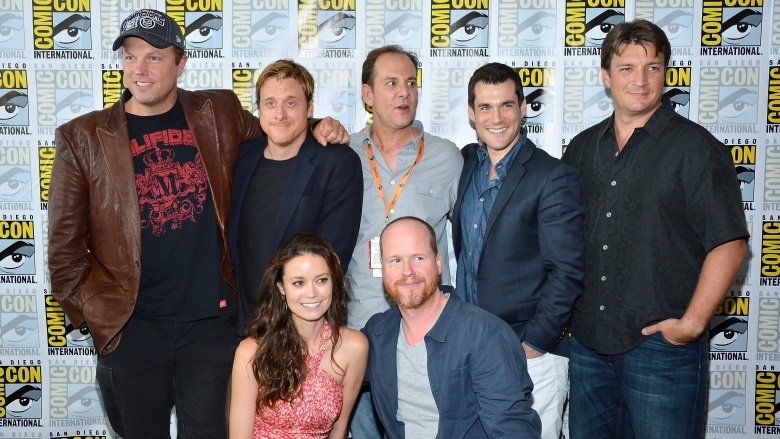 Despite the popularity the series later had on the DVD and Blu-ray formats — not to mention the successes of the series' sequel film, Serenity — Whedon and his scrappy Firefly crew were really doomed from the start by a whole host of behind-the-scenes factors, some of which had surprisingly little to do with the quality of the series itself. 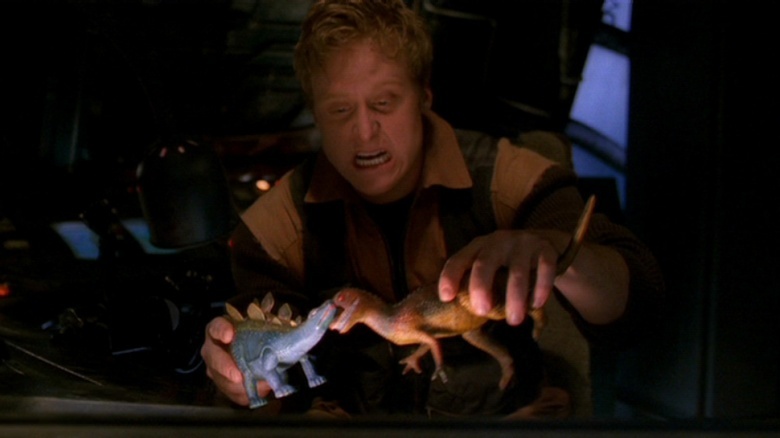 Join us as we aim to misbehave by looking back at the real reasons why Firefly got canned. By 2002, Joss Whedon had become television's golden boy with his two bonafide hit shows running at the same time, Buffy the Vampire Slayer and its spinoff, Angel. Unfortunately, Whedon's third show, which unified outer space trading/smuggling and the Wild West, didn't particularly resonate with viewers on Fox or the bigwigs running the company. Critics loved the show, for the most part. No matter how well-loved, every show has its detractors, and Firefly was no different. 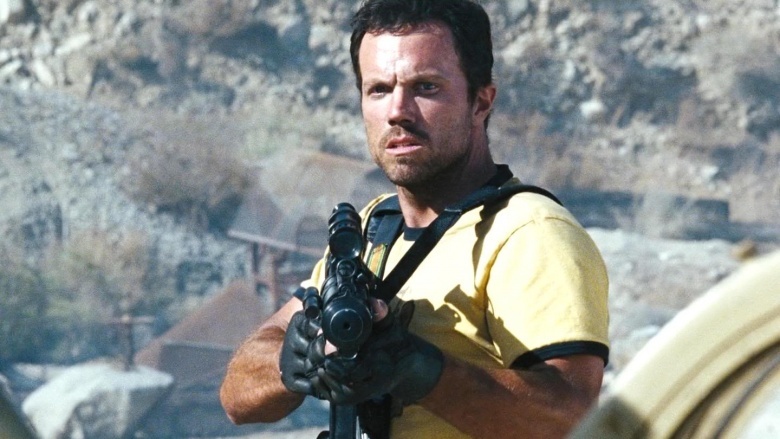 Some critics found the sci-fi and western mix forced and redundant. The show even went on to win numerous awards, including an Emmy and two Saturns, not long after cancellation. Along with its critical praise, the show attracted a solid following. Like Buffy and Angel before it, Firefly developed a strong, dedicated fan base. While there's no official tally as to how many Browncoats exist, it's a pretty large number, and it probably continues to grow. Unfortunately, the fan base wasn't large enough to halt cancellation, despite a concerted attempt to get the show picked up by another network and other series-saving tactics, according to Blastr. Still, this great show's abrupt ending should come as no surprise, considering what happened before the show even began production. In true executive producer fashion, the higher-ups at Fox almost ruined the show before production even began. According to Business Insider, Fox's bigwigs had a problem with second-in-command Zoe (Gina Torres) and pilot Wash (Alan Tudyk) being happily married characters. Fox told Whedon to nix their marriage, or they'd nix the deal. 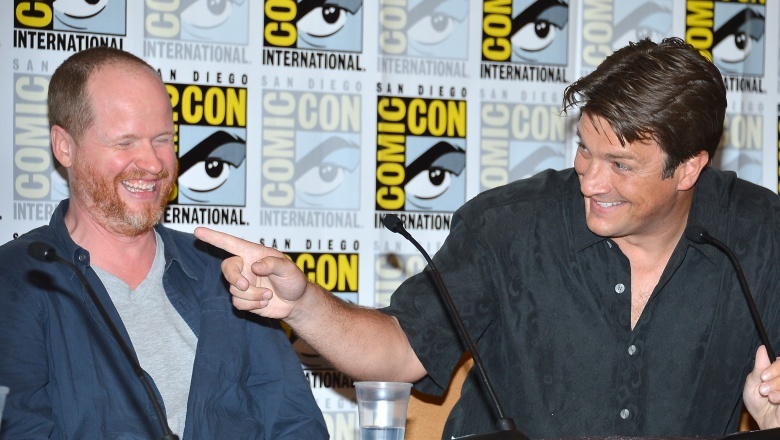 Sticking to his guns, Whedon told them (also revealed in Firefly's DVD commentary), "Then don't pick up the show, because in my show, these people are married." 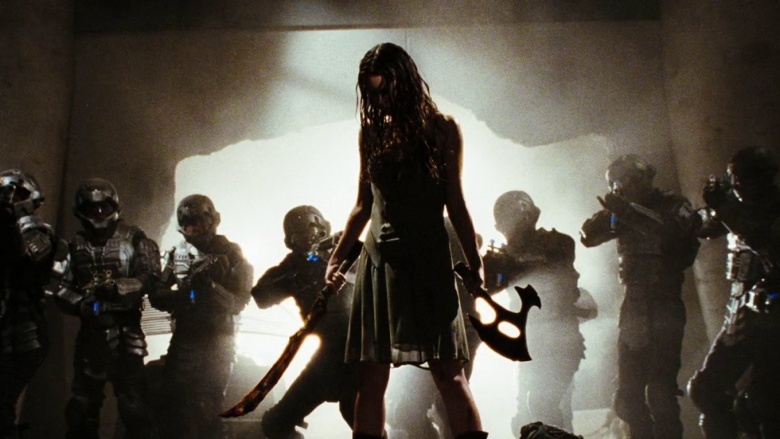 Ultimately, the execs weren't as tenacious as Reavers, and the show eventually made it to the airwaves, but that didn't mean the troubles ended. Firefly was scheduled for Friday nights, during the infamous death slot. Airing Friday nights doesn't predestine shows for cancellation, unless that show airs on Fox. At over 30 television series, Fox has cancelled more Friday night programs than any other network. Firefly had a death sentence right out of the gate. 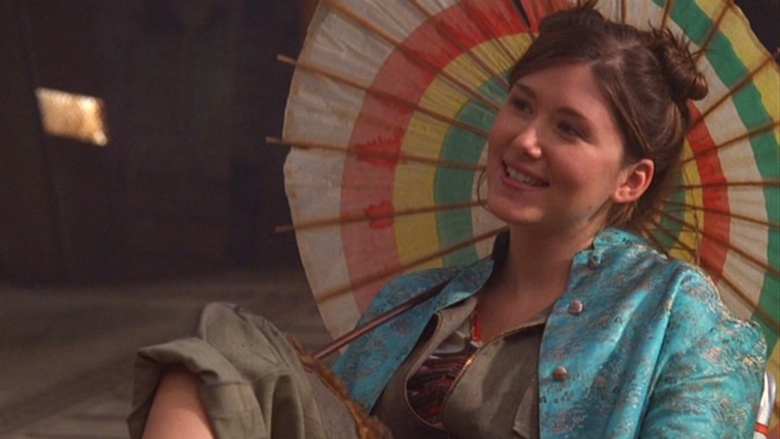 When Whedon conceived Firefly, he conceived it as an episodic-yet-continuous story divided into hour-long chunks. This means the episodes needed to air in a specific order to make sense to viewers. Somehow, this nugget of info went over Fox execs' heads, and each chapter of Firefly aired out of order on Fox. The pilot—which introduces the characters and plot of the entire venture—didn't air until the end of the show's run, making it more mixed up than the inside of River Tam's head. Maybe Fox's programming was going for something avant garde, but it didn't sit too well with viewers. Fox's ads, promos, and commercials for Firefly failed at trying to properly convey what the show was about or what it was in spirit. As producer Chris Buchanan said on the DVD commentary, the campaign "suggested [Firefly] was a wacky genre comedy," when it wasn't. That's not to say it lacked humor, but the ads didn't fully encapsulate the show. 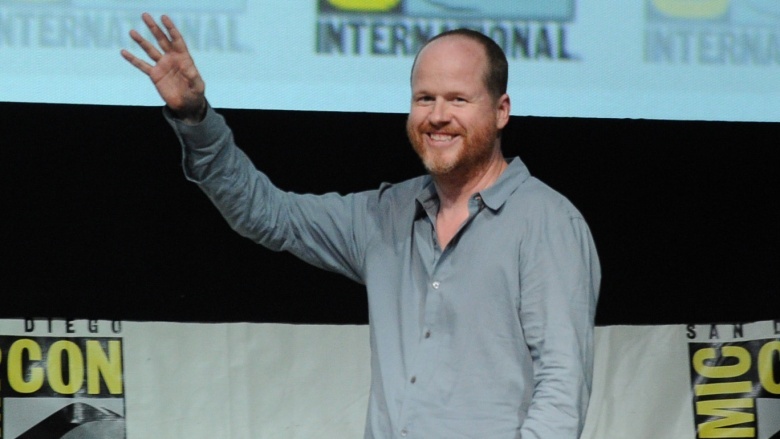 As Amy Pascale stated in Joss Whedon: the Biography, viewers who would've loved the show were too alienated to watch it, and those who tuned in because of the promos were disappointed. With everything going against it, Firefly having abysmal ratings is unsurprising. On average, it attracted about 4.7 million viewers. While that's a huge number in and of itself, it's puny by network television standards. According to E! Online, Firefly finished at 98th place in the Nielsen ratings. The show itself was excellent, but Fox only cared about numbers. When Fox greenlit Firefly, they only gave it one season to make its mark on the masses. Most shows develop a buzz with the first season, which in turn attracts the much larger audience for the second season. For comparison, Game of Thrones only had an average of 2.5 million viewers per episode its first season, and didn't make significant jumps until the following four seasons. It's as though they knew it wasn't going to last. Hmm, we wonder what gave them that impression. Despite all the hindrances they placed before the show's success, the fine folks at Fox essentially played dumb when it comes to Firefly's cancellation. Former Fox Entertainment president Gail Berman told the Pittsburgh Post-Gazette, "having to cancel it was very difficult." Of course it was, considering she was part of the decision-making process that led to the series' episodes airing out of order. 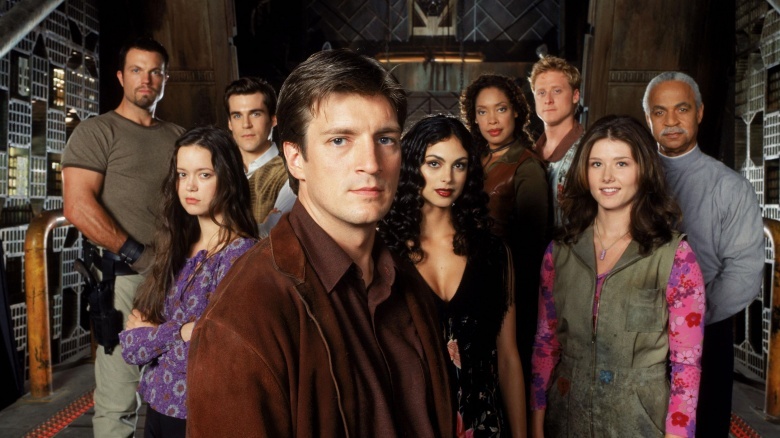 Firefly's cancellation wasn't all bad, because of Serenity, the big motion picture followup to the series.